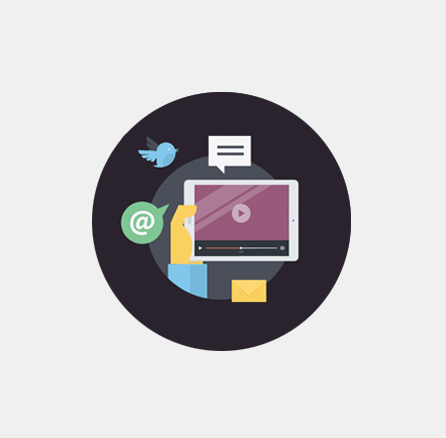 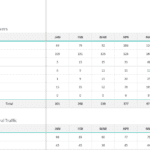 Tracking your company’s Social Media performance doesn’t have to be complicated or expensive. 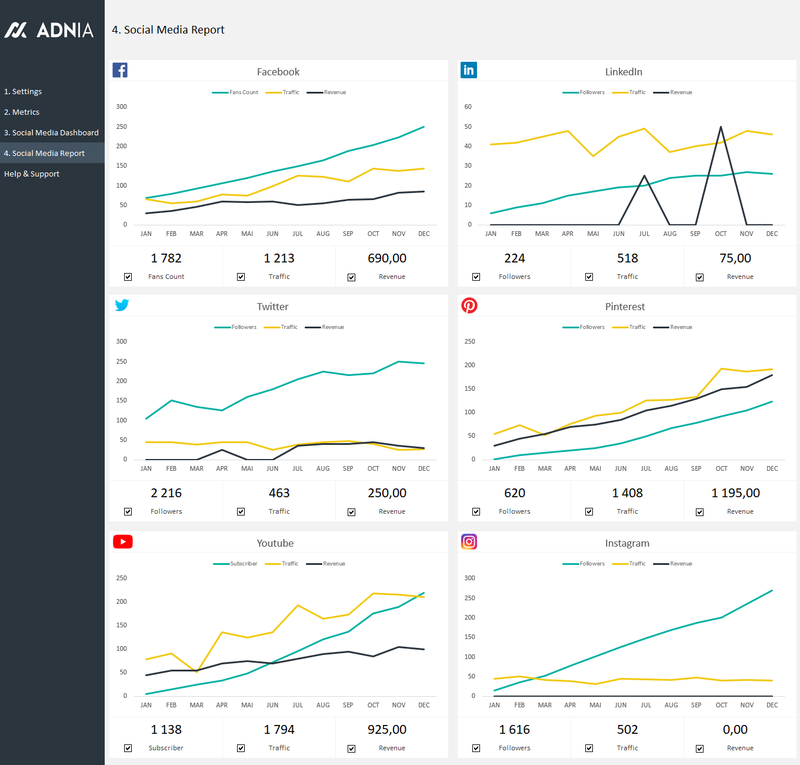 Adnia Solution’s Social Media Dashboard template gives you the actionable insights you need to optimize your social media marketing efforts and achieve your goals. 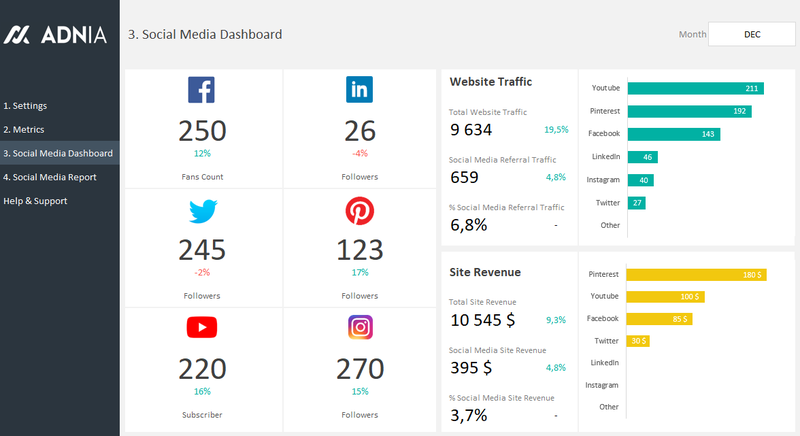 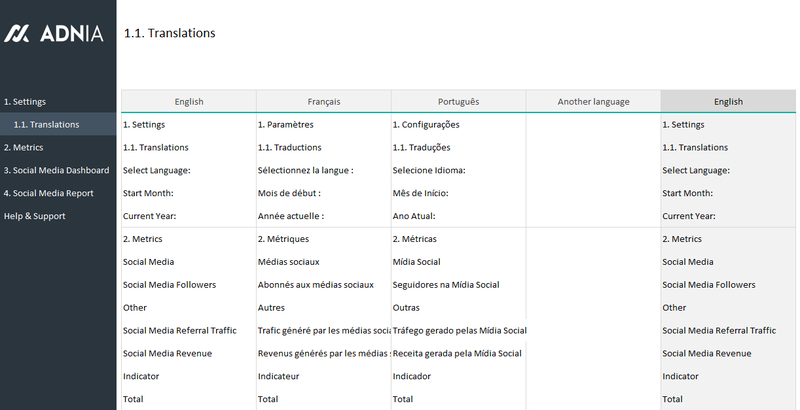 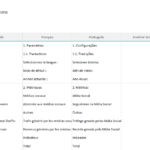 This Excel spreadsheet template helps you to organize and compare all of your Social Media Metrics in one convenient place. 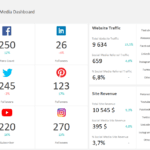 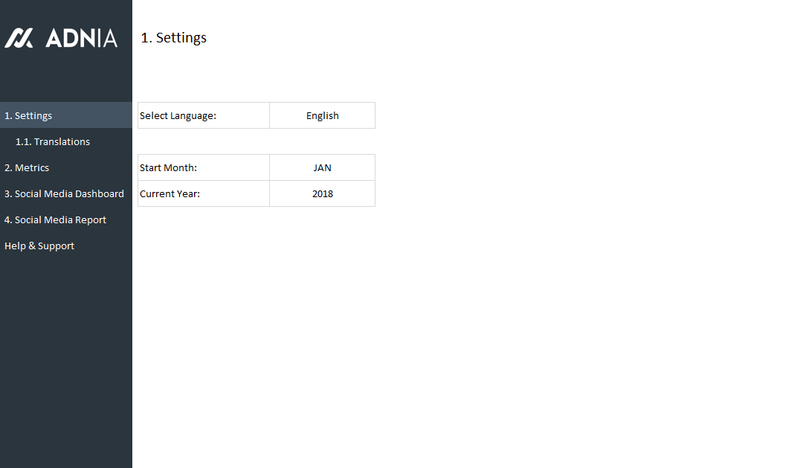 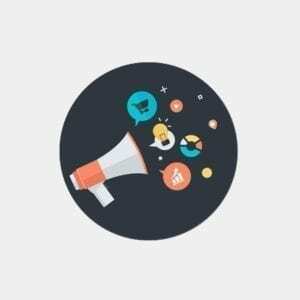 Measure the impact of your social media campaigns by tracking the number of Social Media Followers, Social Media Referral Traffic and Social Media Revenue. 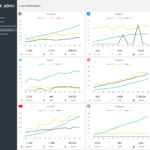 Enter your data and view social media platforms side-by-side to quickly assess your strengths and areas for improvement. 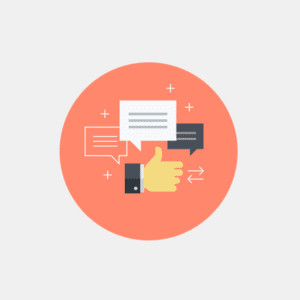 Simplify reporting and communication with your staff.